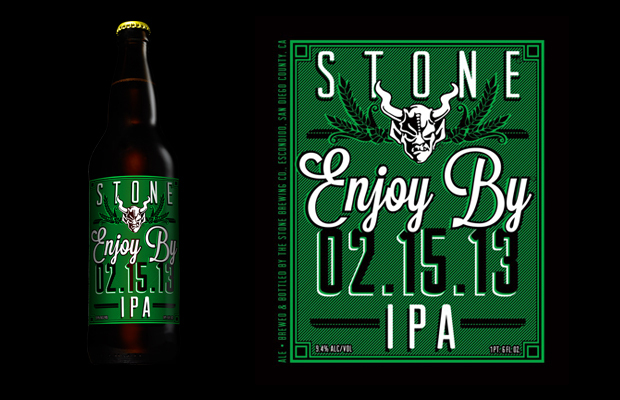 Stone Brewing Co is releasing another round of Enjoy By. 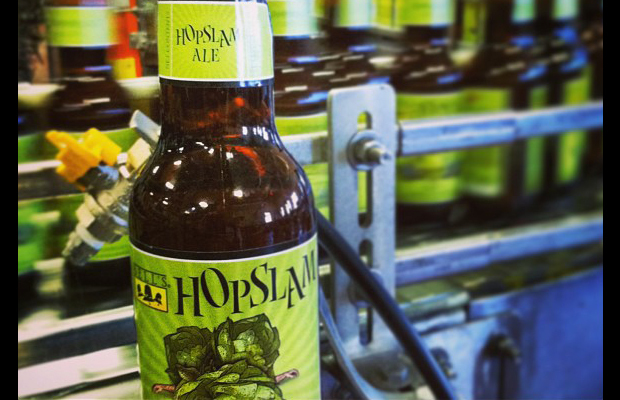 According to the Stone website, they will bottling this great..
Bell’s Brewery has released Hopslam’s availability for 2013!! Hopslam will be first available Friday, Jan 4th at Bell’s Brewery Eccentric Café/Bell’s..